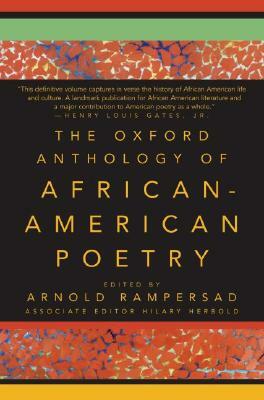 Arnold Rampersad, the Sarah Hart Kimball Professor Emeritus in the Humanities at Stanford University, has also taught at Princeton, Columbia, and Rutgers Universities. 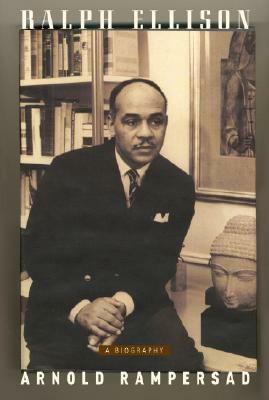 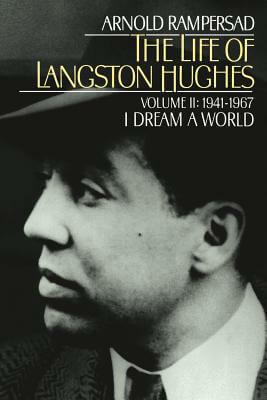 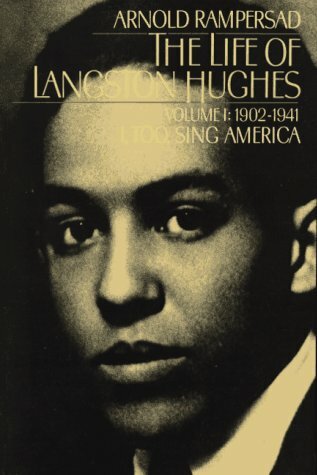 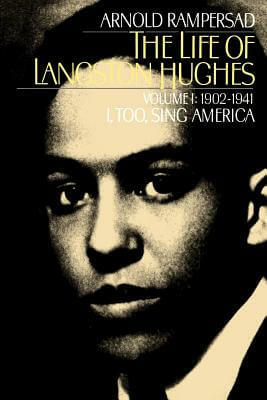 His books include The Life of Langston Hughes (two volumes); biographies of W. E. B. 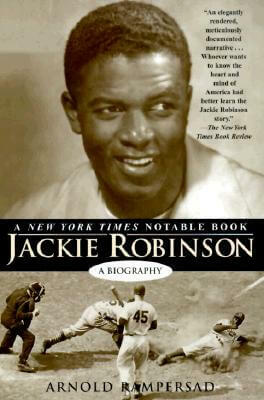 Du Bois, Jackie Robinson, and Ralph Ellison; and, with Arthur Ashe, Days of Grace: A Memoir. 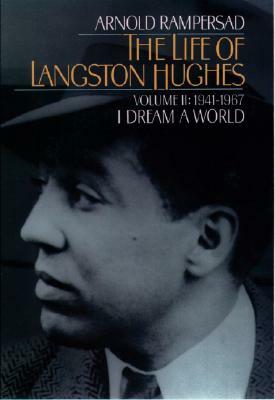 Among his numerous awards and honors are a MacArthur Foundation fellowship in 1991 and the National Humanities Medal, presented at the White House in 2011. 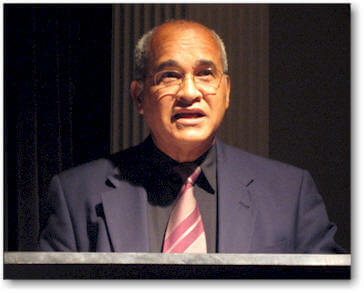 Tell us how much you like Arnold Rampersad.